Work smarter, not harder! Your Libra career horoscope for 2018 is now available! Your 2015 yearly horoscope for Libra career covers your job prospects, business, work and employment concerns over the whole year 2015 into 2016 or even 2018. Some Libra natives will experience amazing changes when Jupiter changes signs in August. Your career horoscope for 2015 Libra is accurate, but as always, your fate lies in your own hands, so dig in and be determined to turn things around this year Libra or continue on your path to success. Your Libra work life, business potential and career horoscope 2015 is our best free business and career horoscope for 2015! 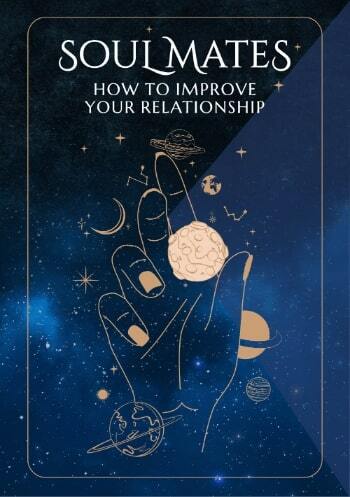 While lucky Jupiter left your career sector last July and the professional gods continued to tie up loose ends until mid August, this is something that you’ll continue to benefit from, minus the challenges that went with it. 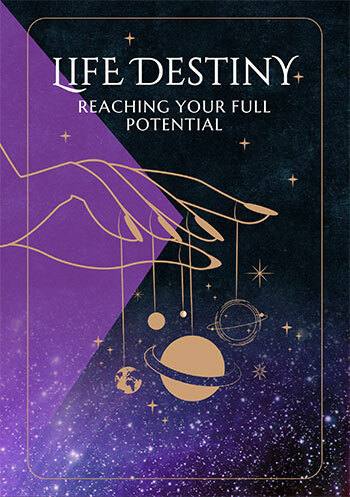 Jupiter only visits your career sector once every 12 years and the year he spends here lays down the foundations for your next 12 year professional chapter, so having left than 6 months earlier you’ve still got some powerful momentum behind you. While you’ll have an opportunity to explore new career and professional options in the middle months of the year, for the most part it’s about maintaining the professional momentum gained last year and the push this has given things. It’s work matters that get some much needed attention in the early months of the year, especially as these may have been overlooked last year. While February usually marks the start of the busiest months of the year for you, this year this kicks off early, making it important to make the most of any downtime in the early weeks of the year, staying in holiday mode for as long as possible. This will be a valuable chance to recharge your batteries, for once Mars returns to your work sector on the 13th January it will be all go, with some of your busiest weeks since 2013 kicking off. This will be Mars’ first visit to your work sector since Jupiter left your career sector and while you’ve got a huge amount of professional momentum, this will be when the hard work begins, which is required in order to turn professional aspirations into reality. It’s Mars’ visit to your work sector, from the 13th January to the 20th February that is likely to be the busiest of the year, setting the scene for everything else that will follow, though in reality you’ll have until the 31st March to get things up to speed. You’ll also have an unexpected advantage, thanks to a total solar eclipse in your work sector on the 20th March, which has the power to open some major new doors. This will be your first solar eclipse in your work sector since 2007 and your first total solar eclipse since 1998, suggesting that fate is coming into play in a way that won’t fully be revealed until later in the year. While work matters will never go off the boil, they will quieten down from the 1st April onwards, giving you a chance to let things settle and to run their course until things start to move on the career front, which they will do from Venus’ return to your career sector on the 8th May to Mars’ departure on the 9th August.